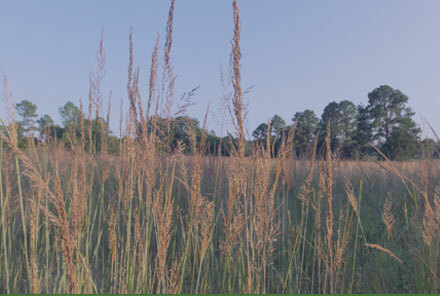 At Garrett Wildflower Seed Farm, located in Southeastern North Carolina, we offer numerous wildflower and grass varieties, as well as several custom mixes. 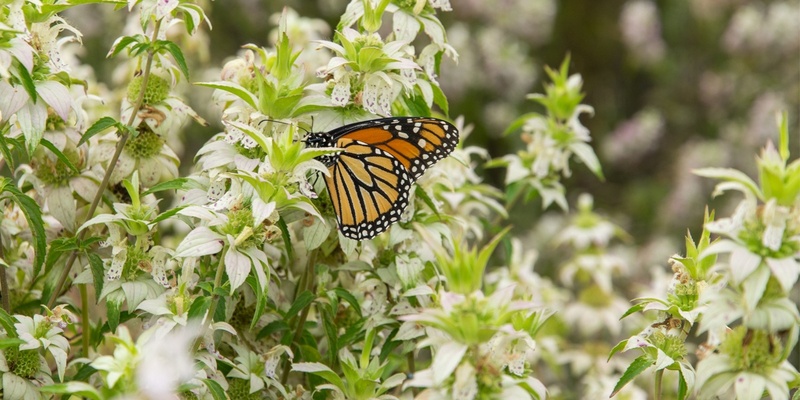 Our seeds are now being shipped to customers and retailers across the country and have been used to establish a variety of habitats throughout the United States. 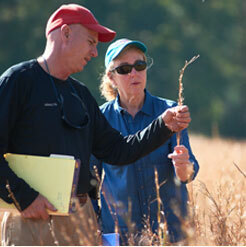 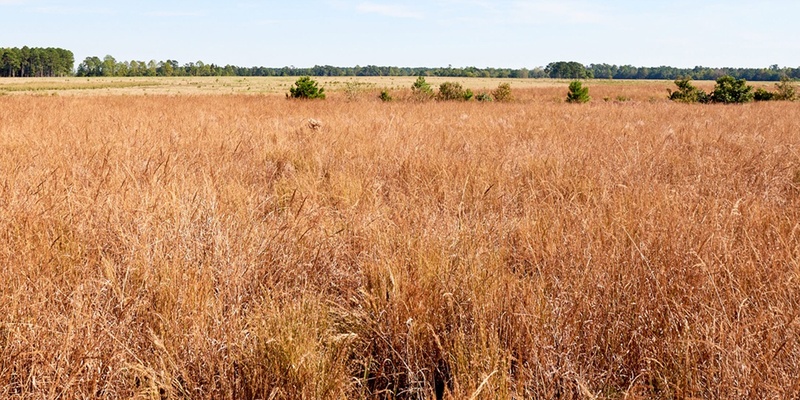 As owner of Garrett Wildflower Seed Farm, Don Lee’s passion and knowledge for restoration and preservation of North Carolina’s lost prairies and native plants have grown, we now offer custom on-site services that include planning, planting and management plans to establish and restore the prairies that were common in the southeast hundreds of years ago. 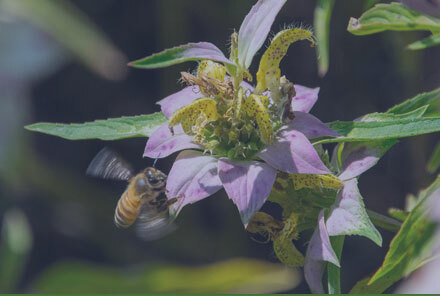 With proper planting and care, native grass and forb habitats that are ideal for pollinators, wildlife and lifestyle farms can be established and sustained. 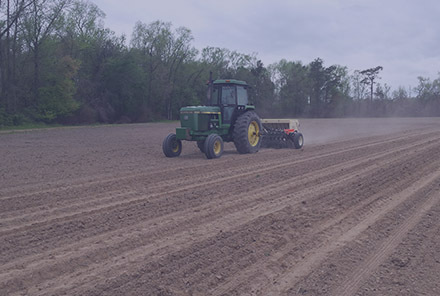 If you are not yet familiar with our NC family-owned farm, we hope you will take a few minutes to tour our website and learn more about the products and services we offer. 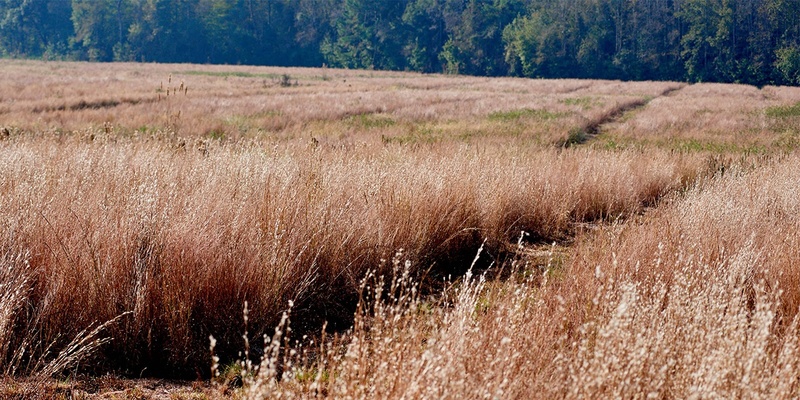 Get started NOW on your ideal wildflower or native grass habitat! 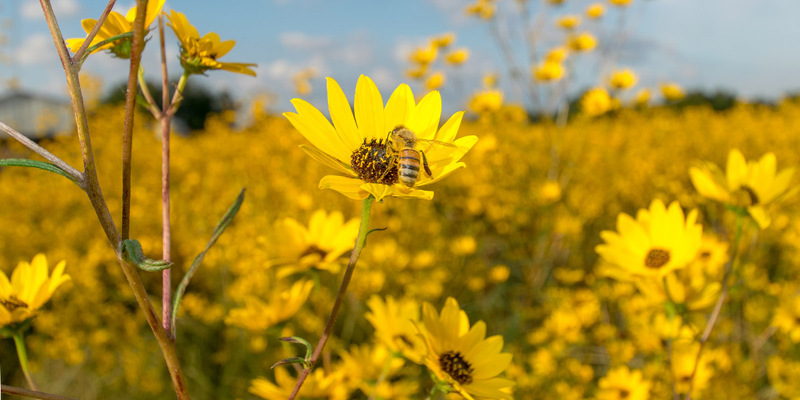 See the beauty of wildflowers!